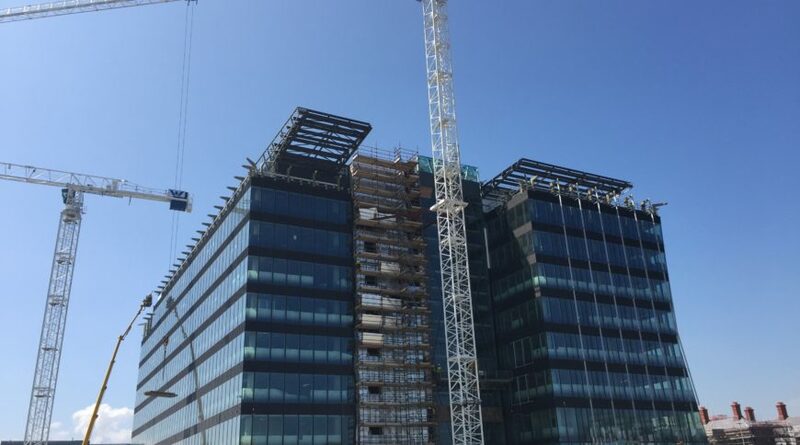 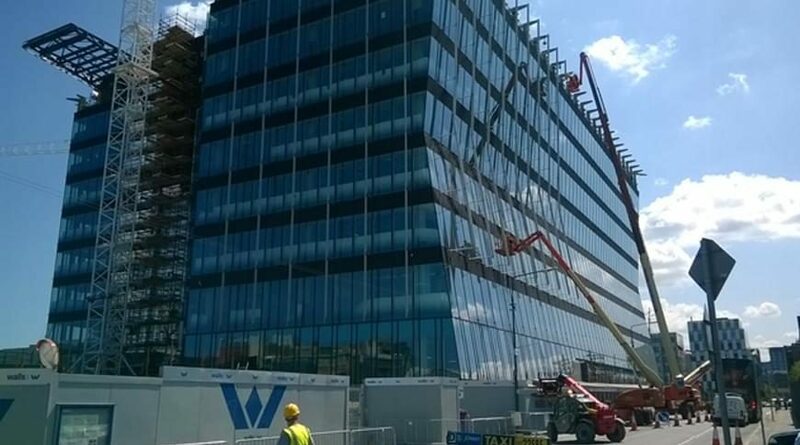 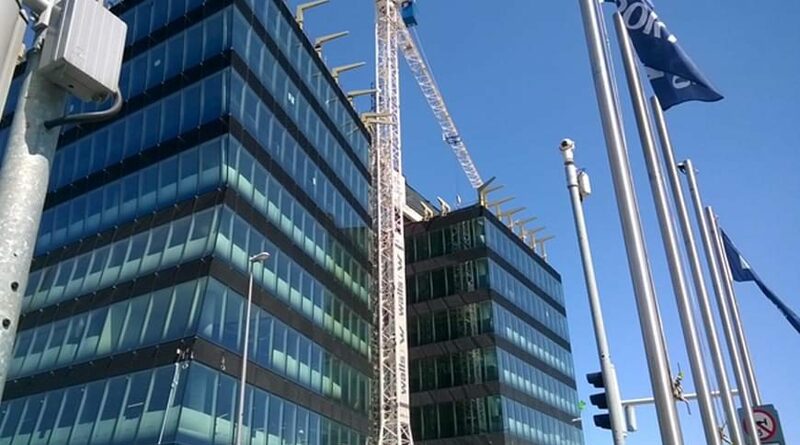 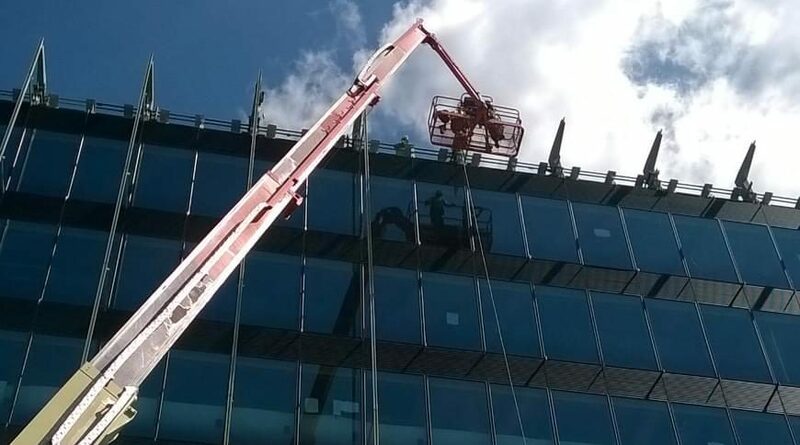 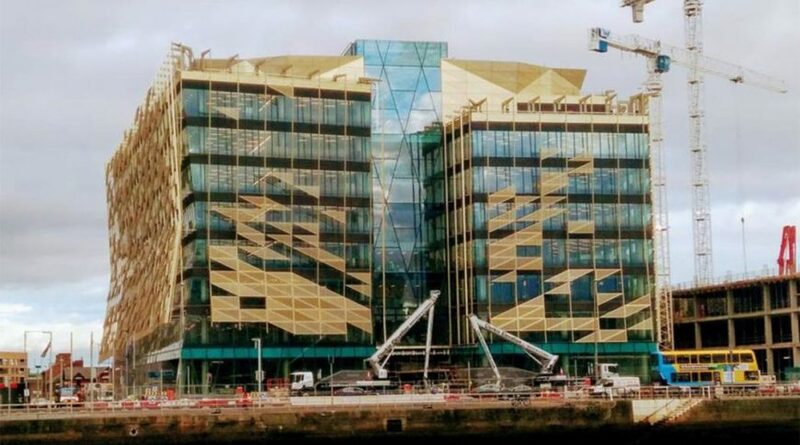 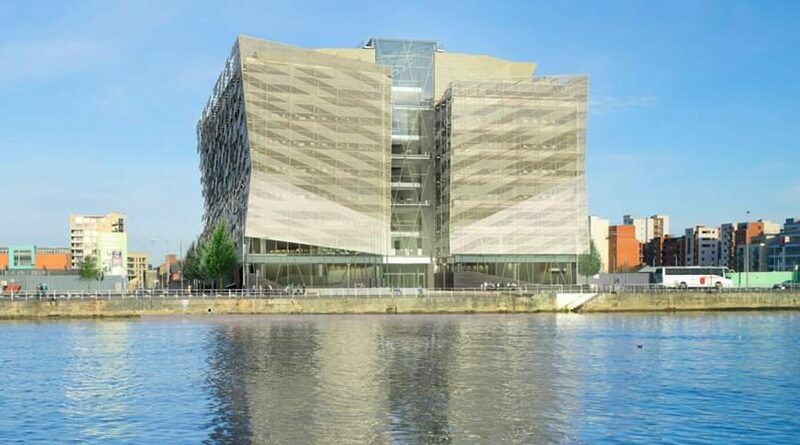 A modern, sustainability-focused headquarters for the Irish Central Bank, with 30,000 square metres designed to provide 1,400 staff with a “progressive and fulfilling work environment” in the heart of Dublin. 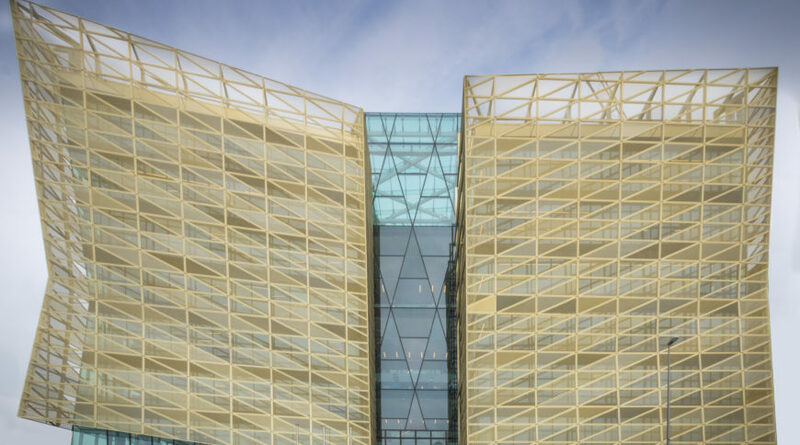 Charged with providing a new headquarters for the Dublin-based Central Bank of Ireland that is functional, practical and fit-for-purpose, Henry J Lyons Architects also included a significant amount of style in their design. 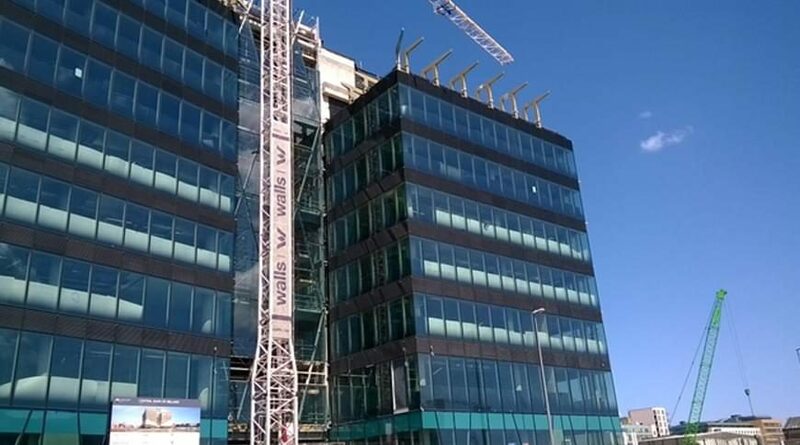 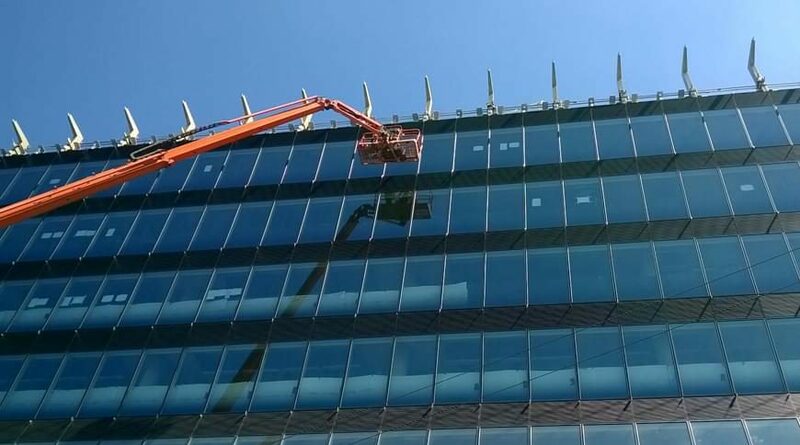 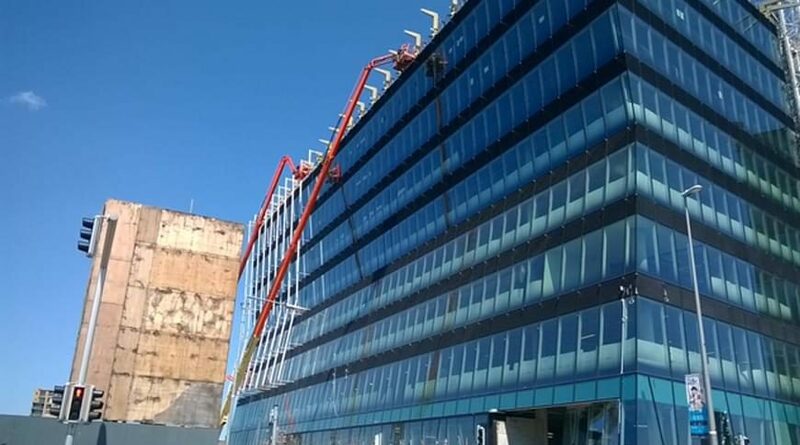 The building form is wrapped in a sophisticated glass skin, leveraging high-performance, long-life materials to create a highly sustainable and energy-efficient building that honours its place in the architectural skyline of the capital city. 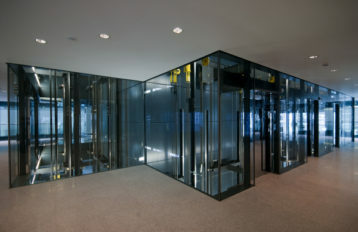 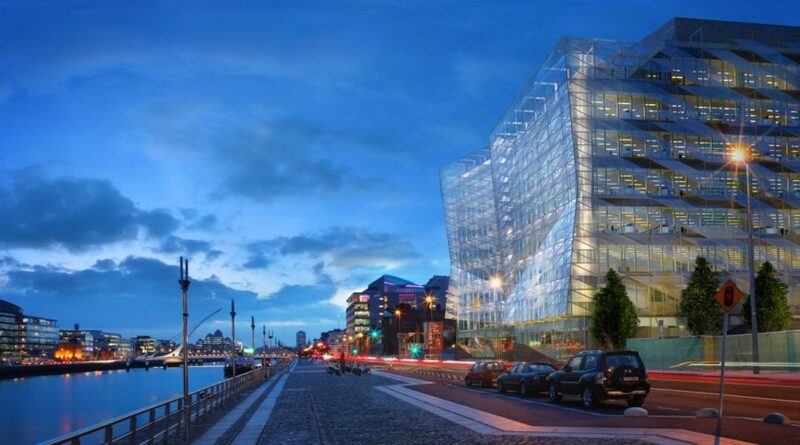 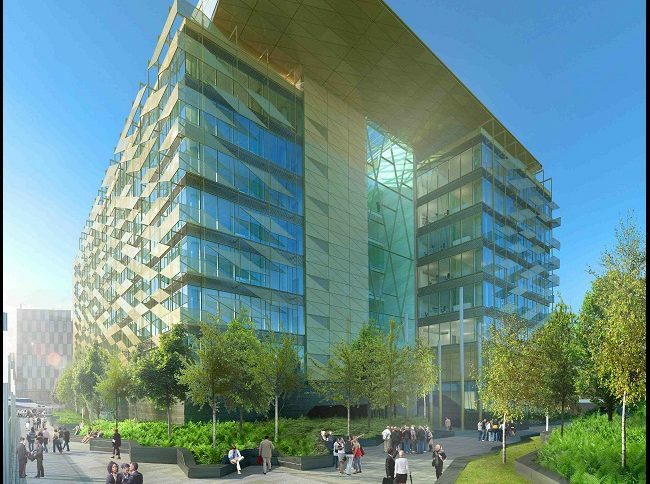 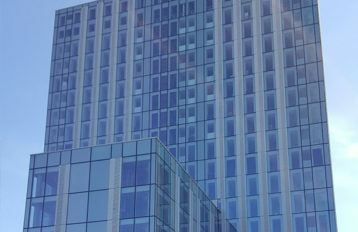 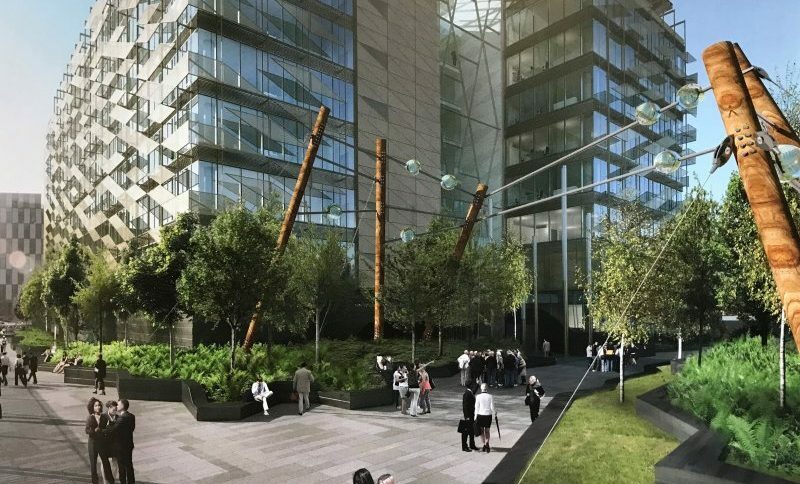 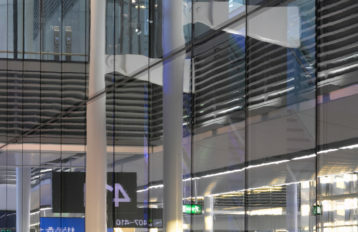 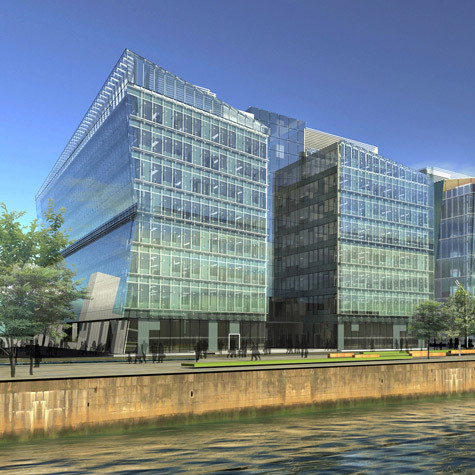 The environmentally conscious glass design reflects the civic nature of its occupying organisation, taking up a modern yet modest residence along the River Liffey.